On February 14, SpaceX will send a bacterium to the International Space Station (ISS) that kills more Americans every year than HIV/AIDS, emphysema, Parkinson’s disease and homicide combined, all for a good cause, of course. Two strains of the MRSA bacterium will be monitored in the microgravity environment aboard the ISS with the view to getting one step ahead of the antibiotic-resistant pathogen and potentially altering the future of medicine here on Earth. Previous research conducted by NASA has shown that low-gravity environments accelerate both the growth and mutation rates of bugs in space. Proteins in the microbes related to metabolism become hyperactive and this, when combined with the low-level radiation in space, can alter the behavior of certain genes. MRSA, which stands for Methicillin-resistant Staphylococcus aureus, is a hard-to-kill bacterium, which in itself is dangerous not for epidemic spreading, but rather for being immune to common antibiotics treatment largely thanks to the natural selection. This means patients with weakened immune system, infected wounds and other additional conditions have a higher chance of complications and death. 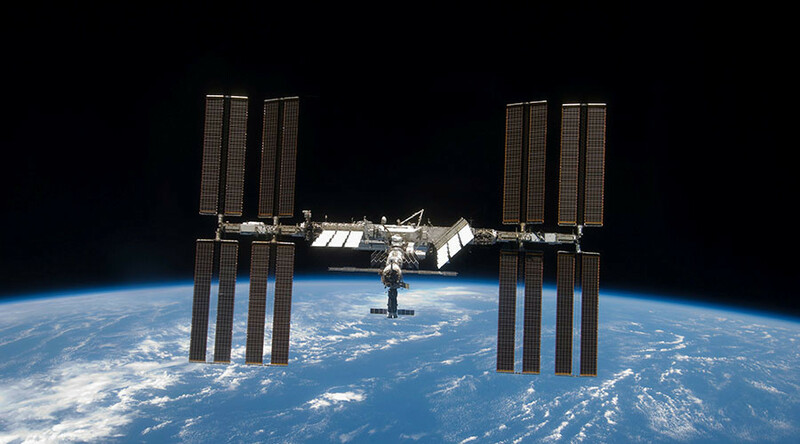 "We will leverage the microgravity environment on the ISS to accelerate the Precision Medicine revolution here on Earth," Anita Goel, CEO of Nanobiosym told Yahoo. A 2016 report on antimicrobial resistance estimates that if current trends continue and no major breakthrough is made, annual deaths would jump from the current level of 700,000 to 10 million.